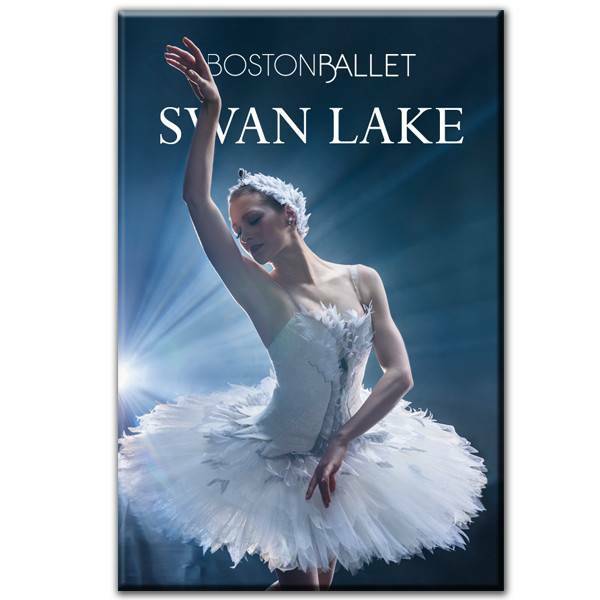 Principal Dancer Ashley Ellis is breathtakingly beautiful as Swan Queen Odette. Magnet measures 1 ¾”W x 2 ¾”H. 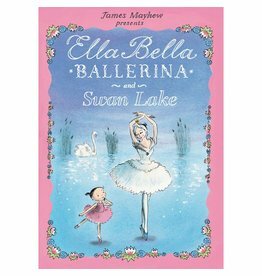 This story book is a children's version of Swan Lake with beautiful illustrations.